I am quite surprised that Nitin Gadkari has not yet attacked the fact that unemployment in India has hit a 45-year high under the Modi government, according to the National Sample Survey Organisation. 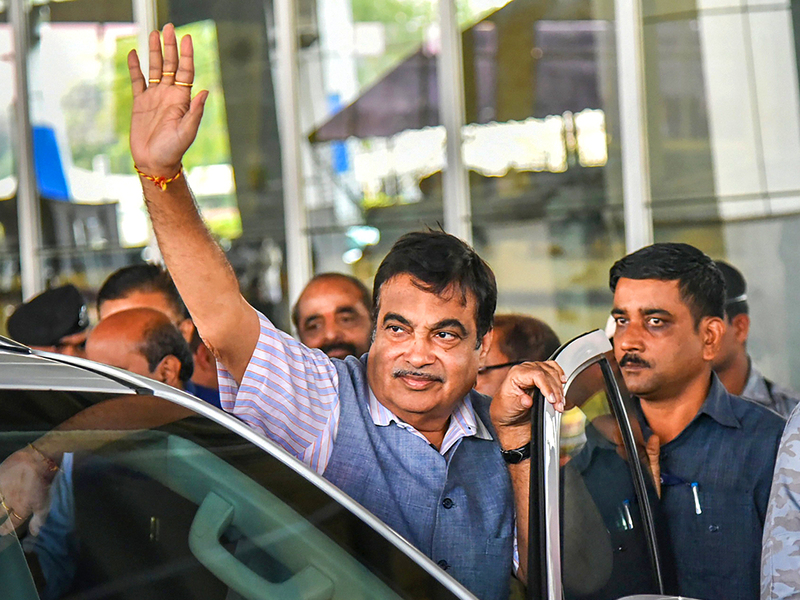 Post the BJP’s loss in the Hindi heartland states, Nitin Gadkari has emerged as the fiercest critic of the Narendra Modi and Amit Shah duopoly while still remaining a part of Modi’s cabinet. 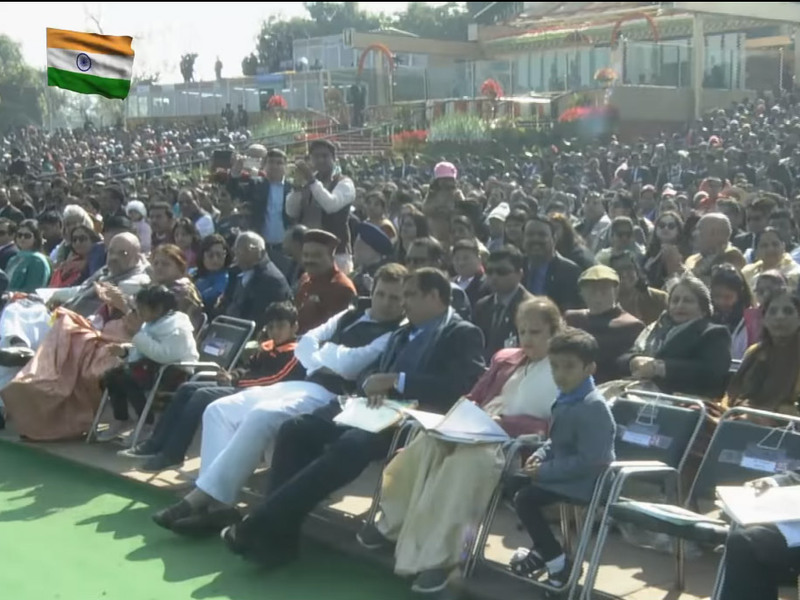 Gadkari was all smiles and chat with Congress president Rahul Gandhi at the Republic Day parade where they sat next to each other. Amit Shah was seen observing the bonhomie closely. The Gandhi and Gadkari pictures were then shared by the BJP IT cell in a without comments fashion. Suddenly two BJP general secretaries, who are the closest to Shah, have started muttering about Gadar kadi (the traitorous link) a nasty pun on Gadkari’s last name. This was vintage Gadkari – sharp, focused and blunt and tearing into the fraudulent merchant of dreams fooling the public. The Opposition and the media drew the conclusion that the merchant of dreams, who had promised the maximum but not delivered, was Modi. Significantly, unlike the earlier instances where Gadkari had first criticised and then clarified, there was no clarification this time around. 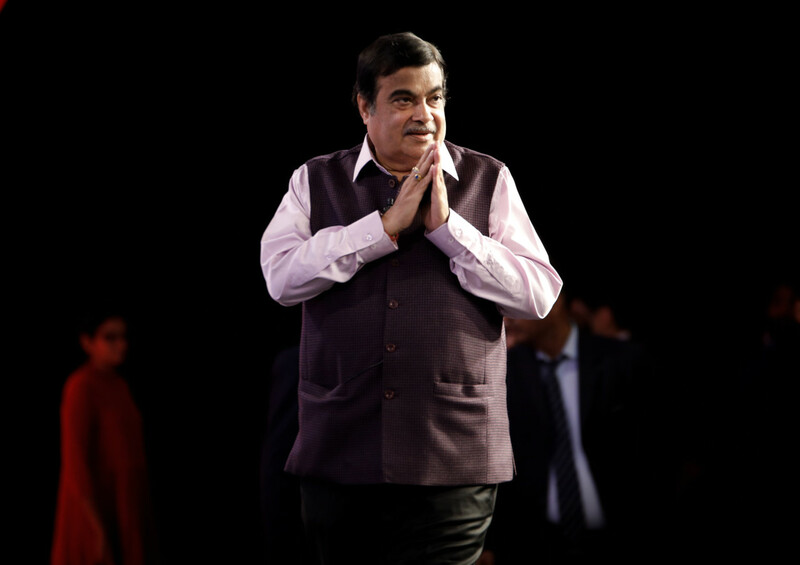 Gadkari is a doer – the only minister with a substantial track record in the lacklustre Modi Cabinet. So, perhaps, his claim that he delivers and does not fool people is just. Gadkari often points to his record in infrastructure-building with pride. From saying that if he had been party president he would have owned up to the defeat and then on another occasion declaring that the president was responsible for the performance of his elected representatives, Gadkari has targeted Modi and Shah many times. Modi often faces criticism for not caring for his wife. Things have come to such a pass that Gadkari is apparently not on talking terms with the Modi-Shah duo. What then is Gadkari’s motive? It’s quite simple. He has thrown his hat in the ring as a prime ministerial hopeful and replacement for Modi. The Sangh, whose blue eyed boy is Gadkari, believes that Gadkari can do no wrong. For Mohan Bhagwat, Rashtriya Swayamsevak Sangh chief, Gadkari is ideal prime minister material. Gadkari, with his outreach to the Opposition, has ensured that he will be the first choice if the BJP does not get an absolute majority and needs additional numbers to cobble together a government. Sonia Gandhi thumped the table in Parliament and Congress Members of Parliament lustily cheered Gadkari in the Lok Sabha when he detailed the infrastructure he had delivered. This is a first for the Modi led government. Modi has always been repressive with Gadkari going to the extent of cancelling his planned investment road shows in the US and Canada last year. Gadkari was also going to accompany Bhagwat and address the world Hindu congress being held in Chicago in September last year. Modi raised the red flag because he and Shah are wary of the Gadkari-Bhagwat closeness. Modi’s typical over-reach saw the two get closer as Bhagwat was hurt by the snub to Gadkari. Gadkari waited his time and then went public post the heartland drubbing. Gadkari’s role model in politics is Sharad Pawar and they share some common corporate friends who would be quite happy to see Gadkari ensconced in South Block. Rubbing salt into Modi and Shah wounds, gossip columnist, Coomi Kapoor, revealed in her Indian Express column that Gadkari had dinner at Sharad Pawar’s home last Wednesday where Congress leaders were present. Supping with the enemy is heresy for Modi and Shah. To add insult to injury, Pawar said he was “worried about Gadkari as he was in the running to be prime minister”. 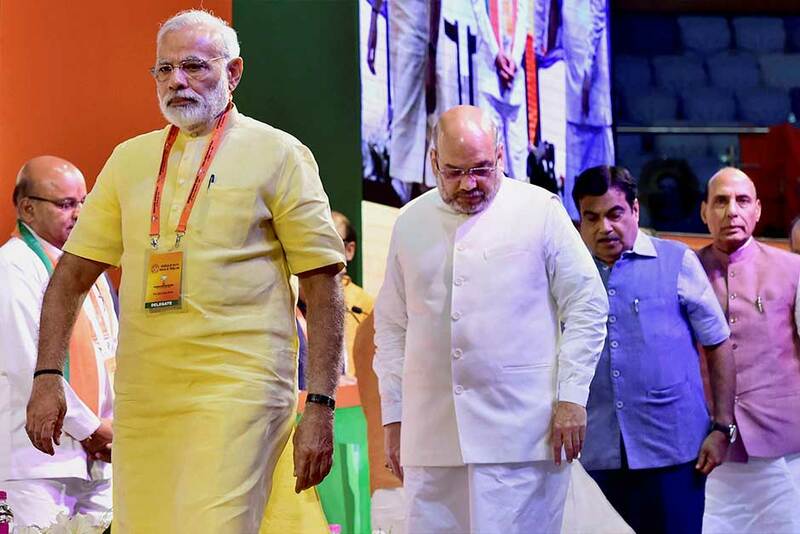 Even the Modi appointed chief minister of Maharashtra, Devendra Fadnavis, said recently the time has come for a Maharashtrian to become prime minister. Quite the hint. As Shah and Modi are hit by ally trouble, the RSS has told Shah to make Gadkari the interlocutor with the Shiv Sena. Uddhav Thackeray, the Sena Chief, gets along with Gadkari and going by his public attacks, can’t seem to stand Modi and Shah. So Gadkari will now fine tune the critical BJP-Sena “yuti” (alliance). The Sena is clear they will happily support a Maharashtra leader for prime minister. If politics were a chess game, Gadkari has positioned himself perfectly. He is the Sangh’s man for all reasons and seasons and business likes him. Gadkari can also do business with Opposition leaders. Opportunity beckons and Gadkari has grabbed it. His ambition and aim is clear. Being a businessman with his controversial Purti group, Gadkari is good with numbers. And the numbers will finally decide the next government.